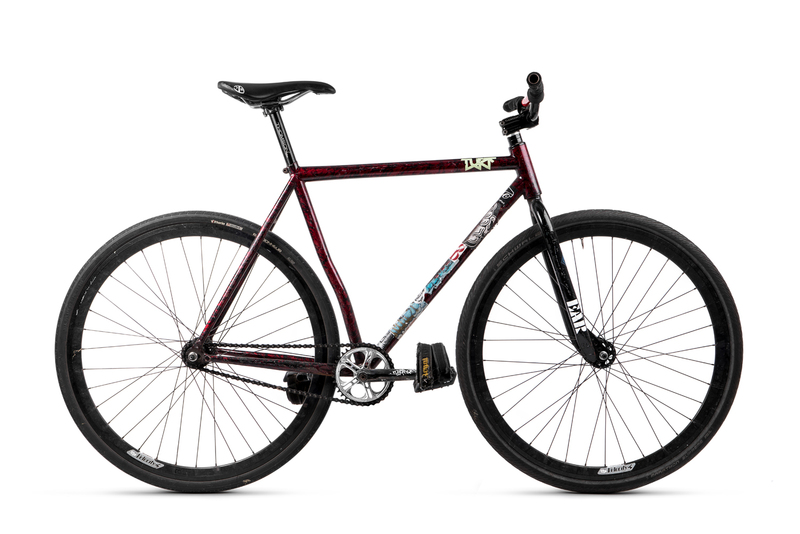 FGFS and the trick track bike are on the come back. Mark my words. With the release of the much anticipated FOAD film, “The Good Times Are Killing Me” I figured it proper to share this studio photo of Spencer Siegrist’s V6 Volume Cutter build.